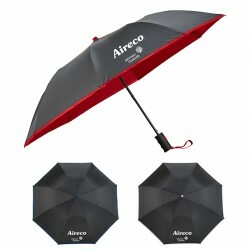 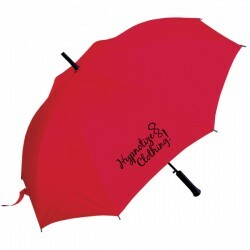 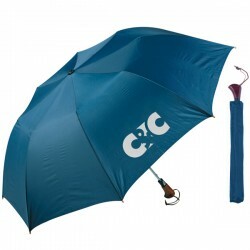 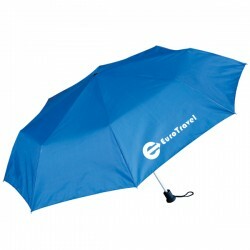 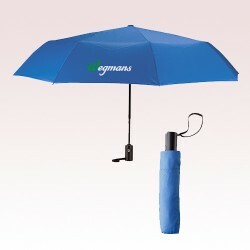 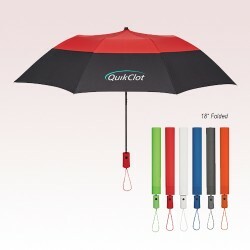 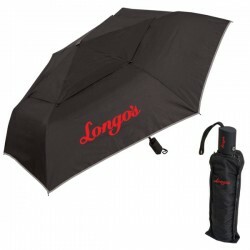 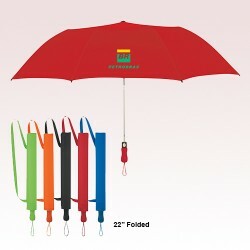 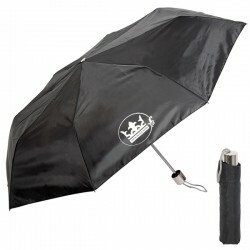 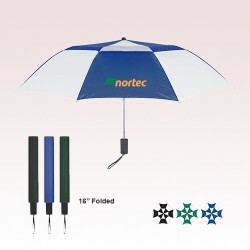 Custom folding umbrellas have become a necessity for many advertisers who wish to address their customers uniquely. 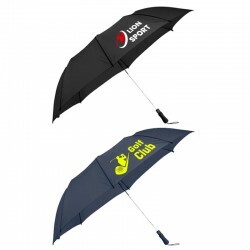 This space features promotional folding umbrellas which have been sought by several advertisers who are very particular about their choices and possessive about their customer’s feelings. 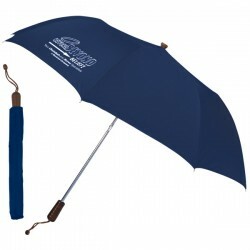 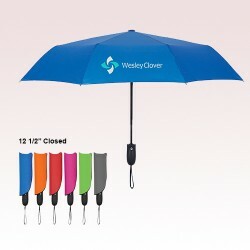 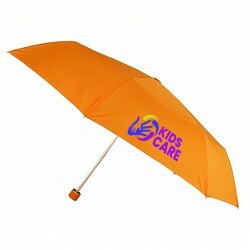 Personalized folding umbrellas can be handed out during any regular promotional events or they can be sought as a gift favor during celebratory events. 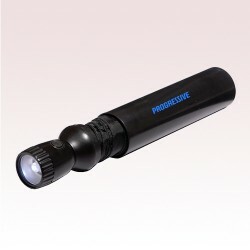 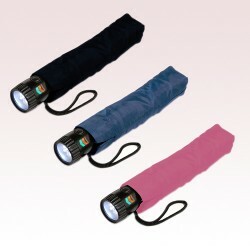 In both ways, people are going to love them because it can easily fit into their bags or back packs and offer them shelter from harsh sunshine and heavy downpour. 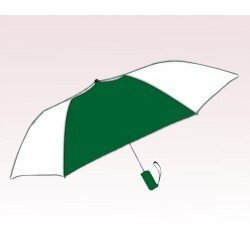 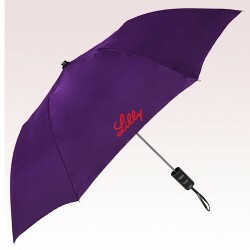 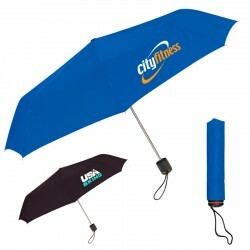 Corporate Gifts Folding Umbrellas with Free Design! 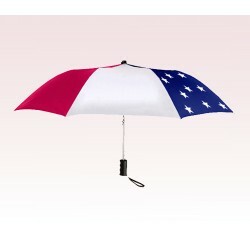 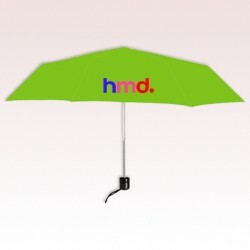 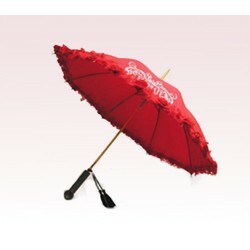 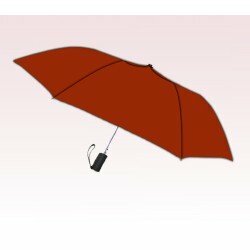 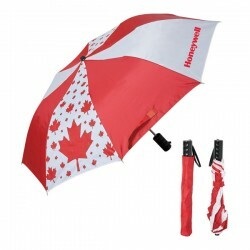 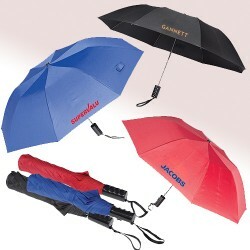 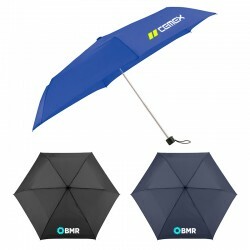 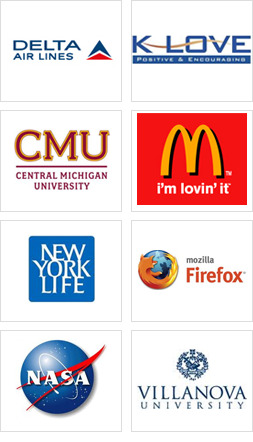 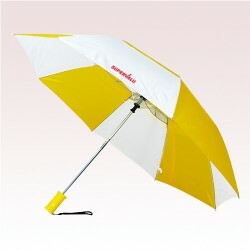 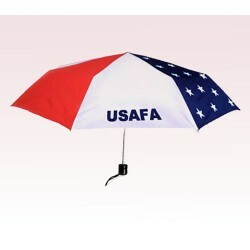 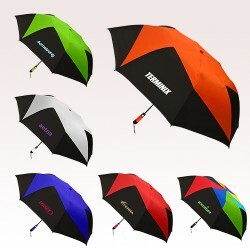 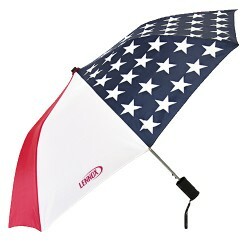 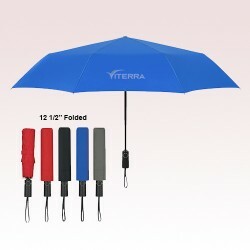 Stay Sheltered From Harsh Downpour of Competition with these Custom Folding Umbrellas! 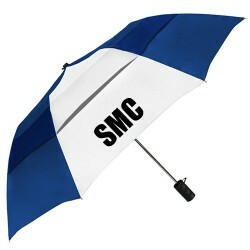 Even during heavy downpours, your logo will be easily featured when imprinted on customized folding umbrellas from US Umbrellas. 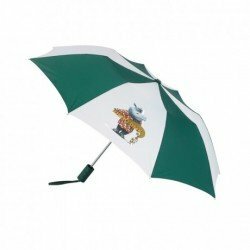 We offer a vast collection of custom umbrellas in different styles and types such as auto-open, manual open, eco-friendly umbrellas and umbrellas with cases. 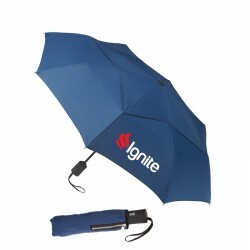 These umbrellas make a great gift choice during store promotions, awareness events or they make indulging gifts during festivities, sporting events, family events and many more. 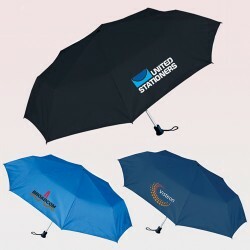 Here we offer a vast collection of personalized folding umbrellas in a multitude of colors and designs to match your business requirements, promotional themes, brand color, etc. 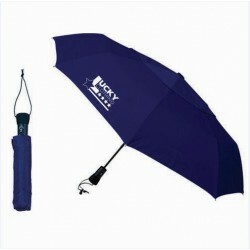 Whatever the color or design be, it is for sure that people would be happier to carry these folding umbrellas during harsh rainy days because it lends them shelter and can be easily managed within bags or bag packs. 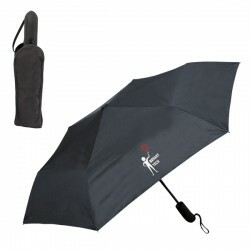 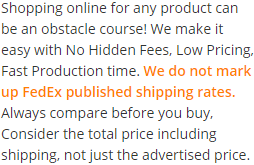 After hearing all these, don’t you feel that custom folding umbrellas are easy to use and those using these umbrellas will be fond of your company? 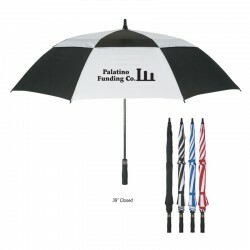 Order these custom folding umbrellas for your next tradeshow or as a complimentary gift and ensure that your brand counters stormy competition with ease. 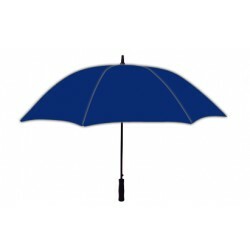 If you require any assistance from us, feel free to give us a call through 888-254-5290 or you can email us at info@usumbrellas.com.